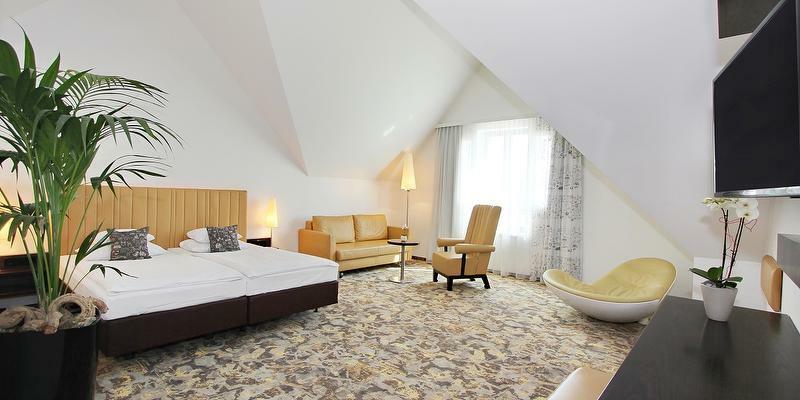 The rooms, ranging from 21-33 sqm in size, offer a large desk, which can be pulled over the bed in nearly all rooms. All comfort rooms offer free internet access. 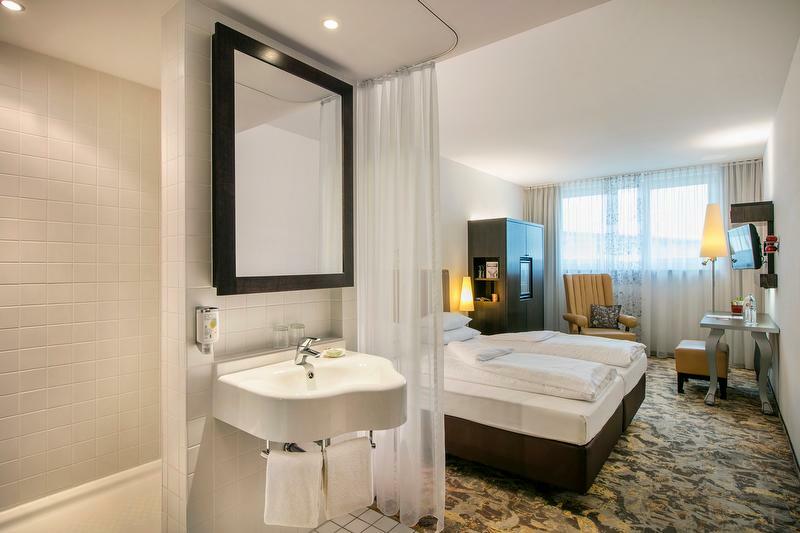 Our hotel standard for the bright bathrooms includes a shower or bathtub, hairdryer and a heating lamp. 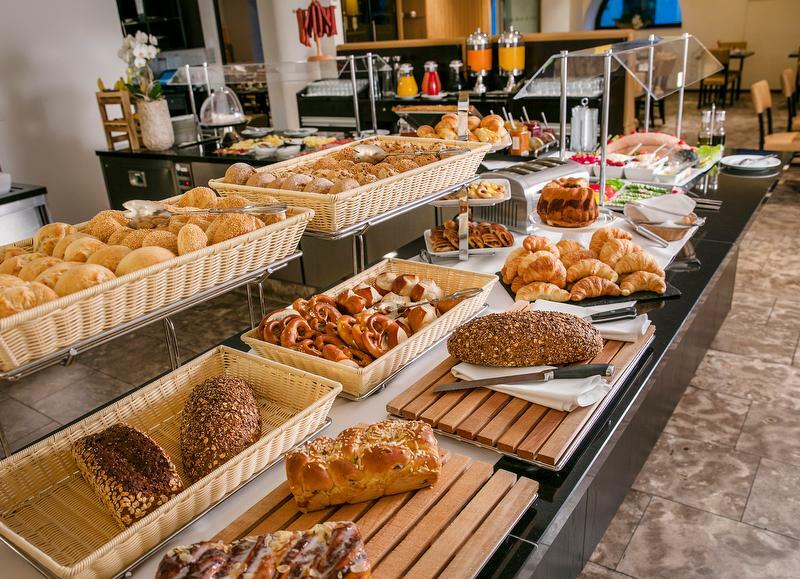 Fresh apples are complimentary as a small token of our appreciation and for you to enjoy. “The rooms, ranging from 23-38m² in size, offer a large desk, which can be pulled over the bed in nearly all rooms. Of course, all superior rooms naturally offer internet access, sky as well as a Nespresso coffee machine. 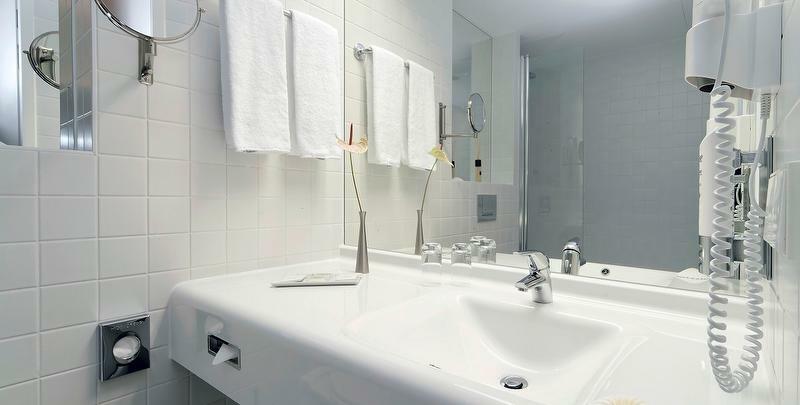 Our hotel standard for the bright and mostly open bathrooms includes a shower or bathtub, hairdryer and a heating lamp. 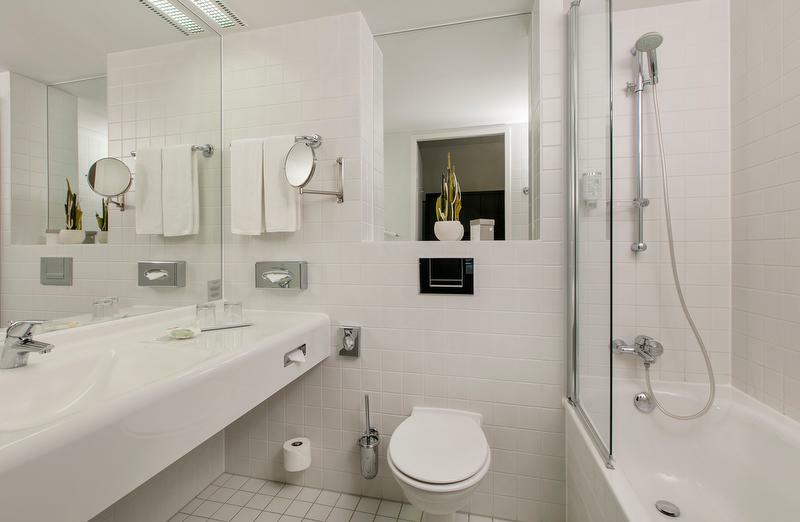 High-quality brand-name shampoo, shower gel and body lotion are offered to you in our superior rooms free of charge. 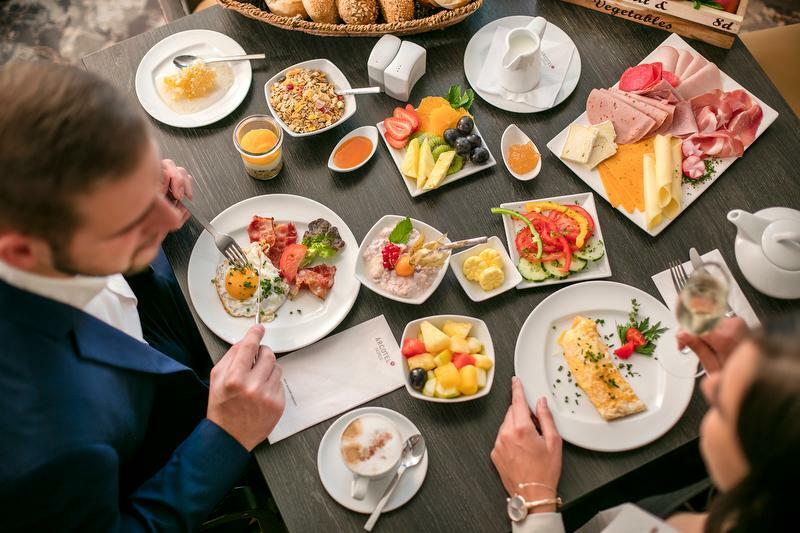 As a guest in one of our apartments you get a 10% discount on every consumption at the bar or the restaurant of the hotel (excepting tobacco and services booked within a package). 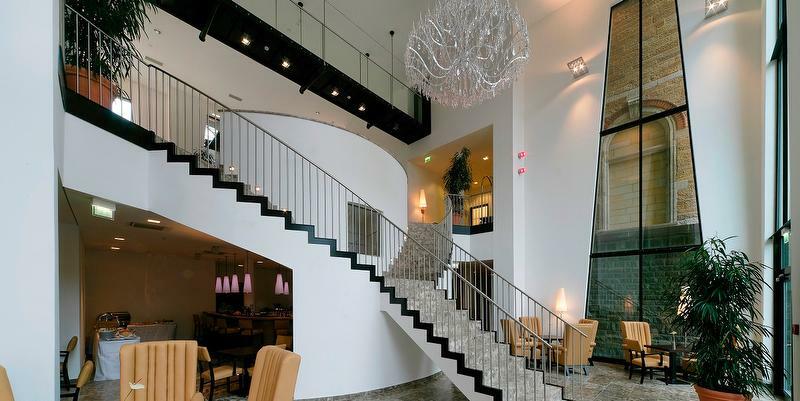 The elegant ARCOTEL Camino is located in the heart of one of Europe’s greenest big cities: In only a few minutes on foot, you reach the main train station, the shopping boulevard "Königstraße", the bars and restaurants of "Theodor-Heuss-Straße" running parallel to it, magnificent palaces and impressive buildings as well as numerous cultural sites, such as the State Theatre. 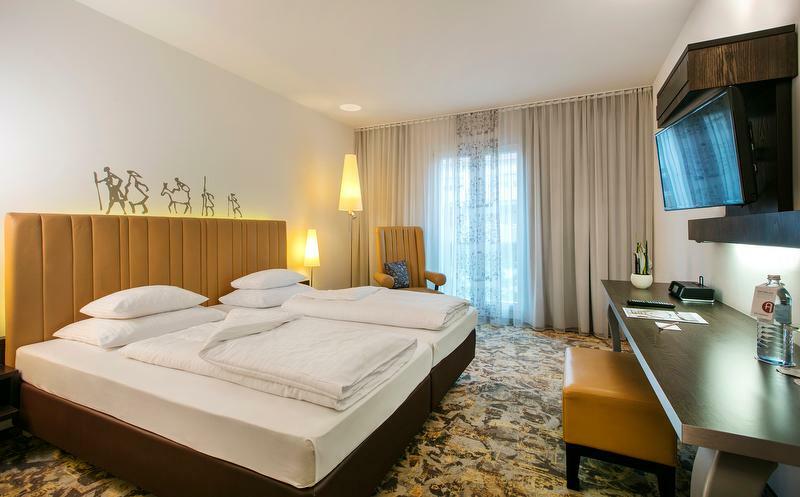 Cosy rooms, natural materials, warm earth-colors combined with state-of-the-art technologies: The 168 rooms & suites are equipped with air-conditioner, minibar, notebook-sized safe, flat-screen, internet, cordless phone and much more. 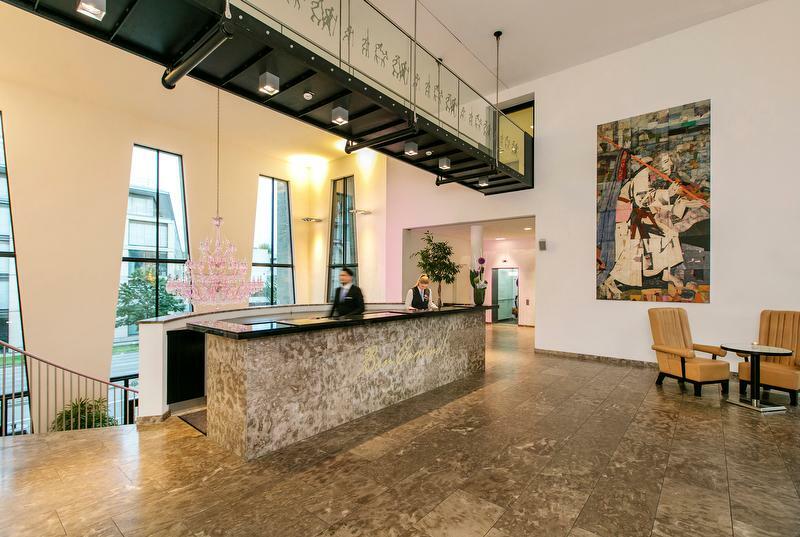 From the main train station, you can reach the ARCOTEL Camino at Heilbronner Straße 21 within 5 minutes on foot. Take the exit north "Nord" near platform 2 A. Please be geared to the LBBW building (Landesbank Baden Württemberg). Go straight to this builing up the street. The crosswalk infront of the fitness studio "fitness company" will take you to the hotel entrance at Heilbronner Straße. Take exit 52b "Stuttgart-Degerloch" and then the B27 following the signs to Stuttgart-Degerloch/Stuttgart-Zentrum and continue on B27 for 8.3 km. Turn left onto B27/Hohenheimerstraße and continue on B27 for 1.7 km. Take the B27/Friedrichstraße and continue on it for 0.9 km. After 0.5 km, you arrive at the ARCOTEL Camino on Heilbronner Straße 21. Take exit 38 "Kreuz Weinsberg" and change onto A81 direction Stuttgart/Weinsberg. Take exit 17 "Stuttgart-Zuffenhausen" on B10direction "Stuttgart-Zentrum/Stuttgart-Zuffenhausen" and continue on it for 4.4 km. Take exit B10/B27 and continue for 2.8 km. Take the right-hand lane and stay on B10/B27 that directly leads to Heilbronner Straße. After 6.3 km, you arrive at the ARCOTEL Camino on Heilbronner Straße 21. For public transport take the S-Bahn S2 or S3 on platform 2 to Stuttgart's main railway station (Hauptbahnhof) to Backnang or Schorndorf, respectively. 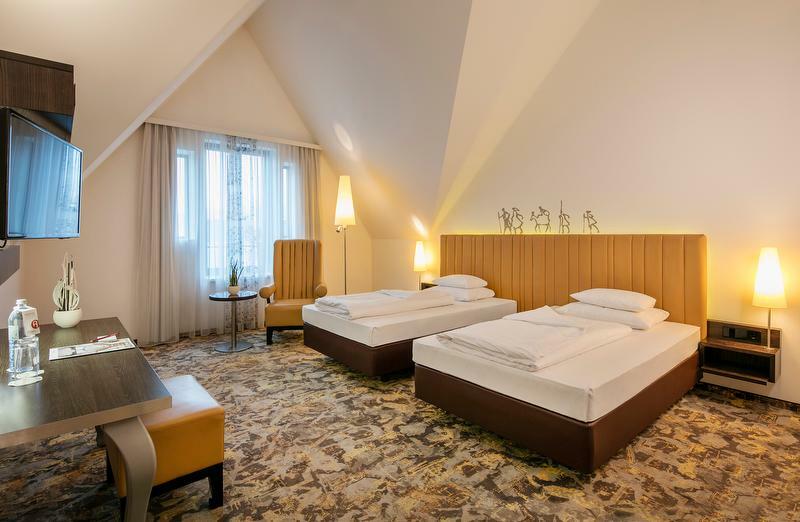 From the main train station, you can reach the ARCOTEL Camino at Heilbronner Straße 21 within 5 minutes on foot.